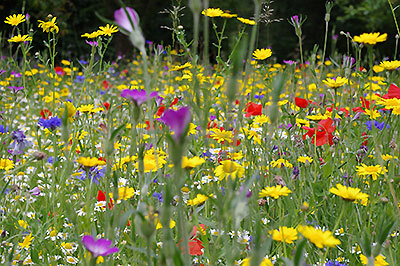 Welcome to the home page of our wild flower section, where you can buy British UK Wildflower Meadows and Wild Flower Meadow Seed. 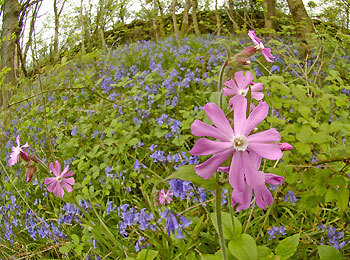 We have been supplying wildflowers across Britain for over 25 years now. 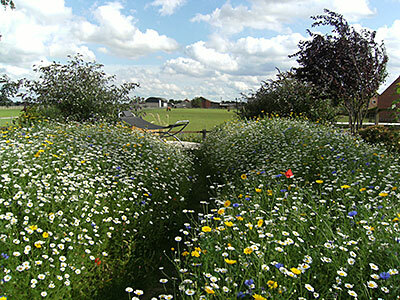 If you would like to see some of our customers meadows then click on customers meadows on the top menu. You will be able to see from the product groups below and the menus on the left hand side the ranges that we sell. To find out more info about us and our products see bottom of page. If you are unsure about what products you need click into our advice section at the bottom of this page. 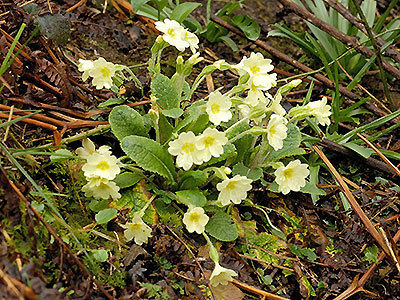 What Wild Flowers and mixture should I plant? 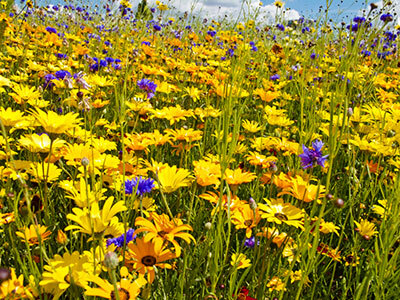 How to grow cornfield annuals. 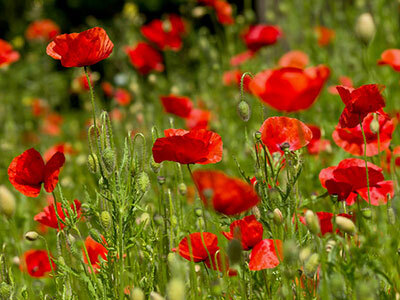 We Specialise in Native UK British Wildflower Meadow Seeds. 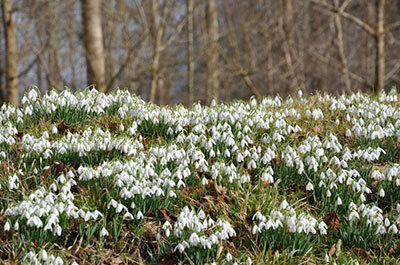 We have a very wide range of Meadow Flower seeds, Plug Plants and Bulbs. If there are any thing not on our list that you are looking for please feel to contact us. 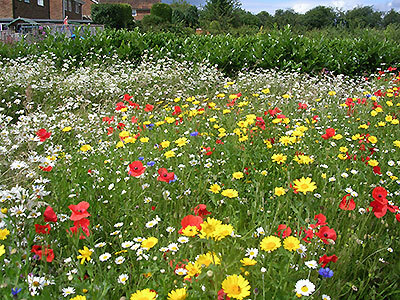 All our wild flowers (bar the American meadows) are sourced from native UK produced stock and the plug plants are grown from native UK seed and produced in the UK. We are registered with FERA and we are signed up to the Flora Locale Code of conduct. 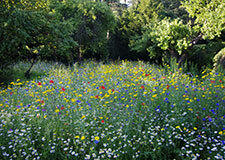 The Meadow Flower seeds we supply have all been multiplied up originally from wild sources. 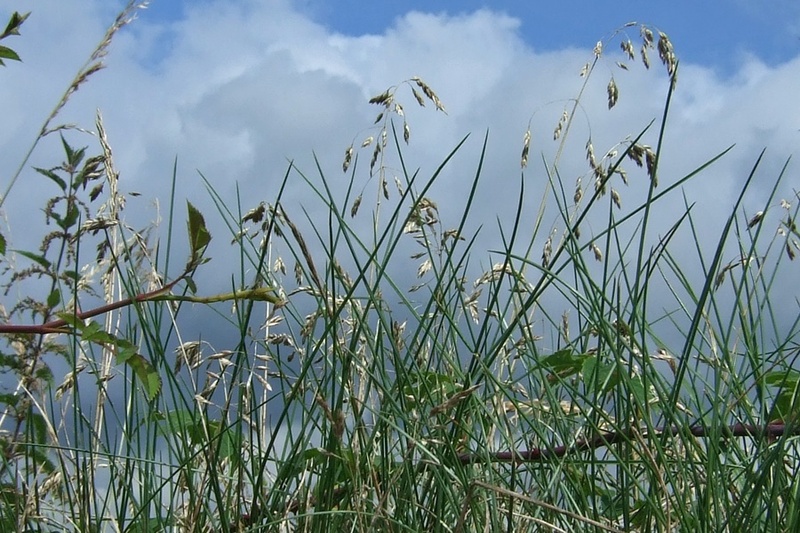 The meadow seeds are then grown, mixed and distributed from the UK..All our wild flower plug plants are grown from the same stock and grown in the UK. 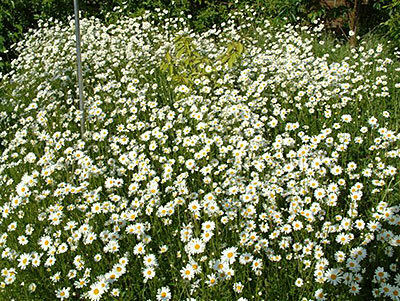 This way you can be certain our meadow wild flowers are native UK origin suitable for the UK. 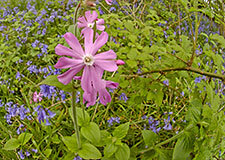 We can supply everything you need to create a beautiful wild flower meadow. 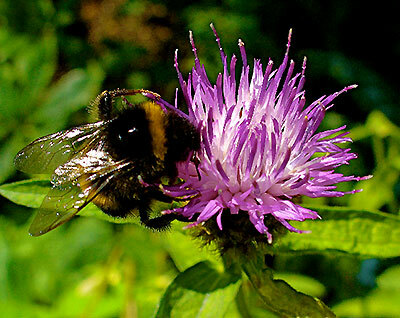 If you require any extra information please contact us by email at shop@meadowmania.co.uk or by phone on 0800 0854399.